Cabo de aceleração para Jincheng Scooter Knight. Compare-se com o que você precisa, também é melhor nos enviar fotos no que você deseja. Então, podemos trabalhar melhor. 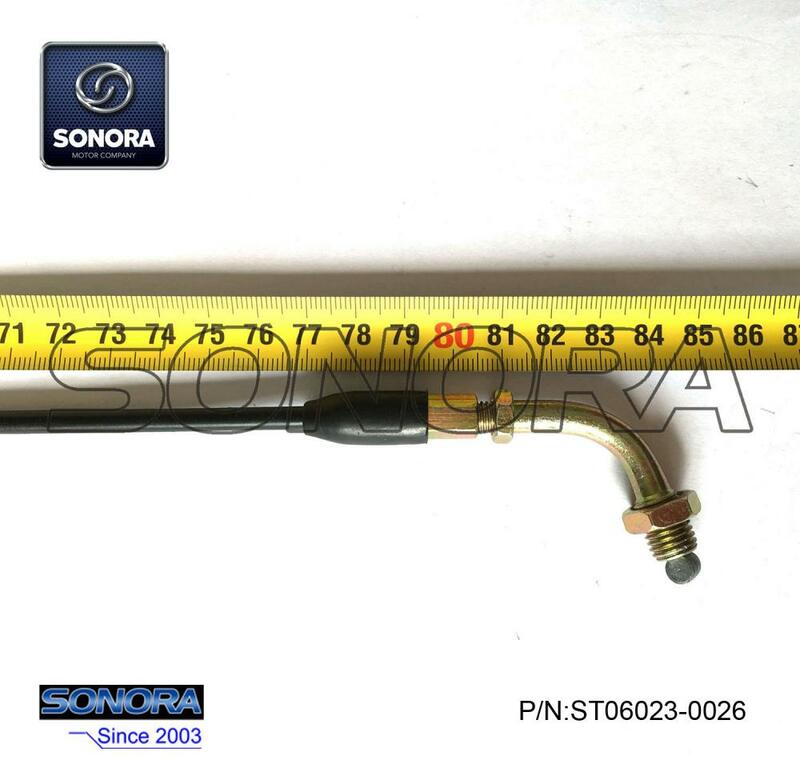 Lista de produtos relacionados: Jincheng Scooter Knight Throttle Cable Assy , Jincheng Scooter Knight Throttle Cable OEM , Jincheng Scooter Knight Throttle Cable Assembly , Qingqi Scooter Throttle Cable Assy , Wangye Scooter Throttle Cable Assy. 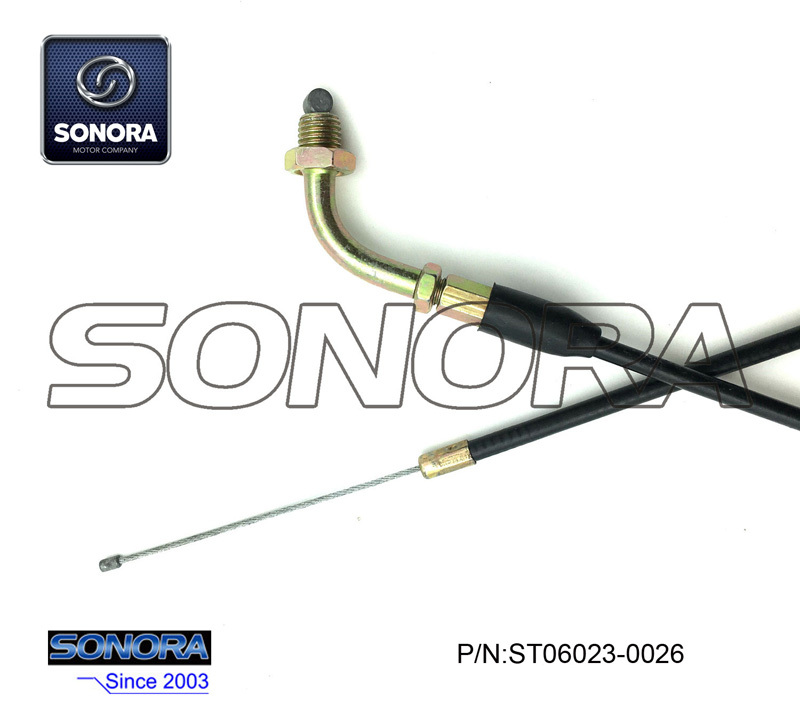 , Benzhou Scooter Throttle Cable Assy. 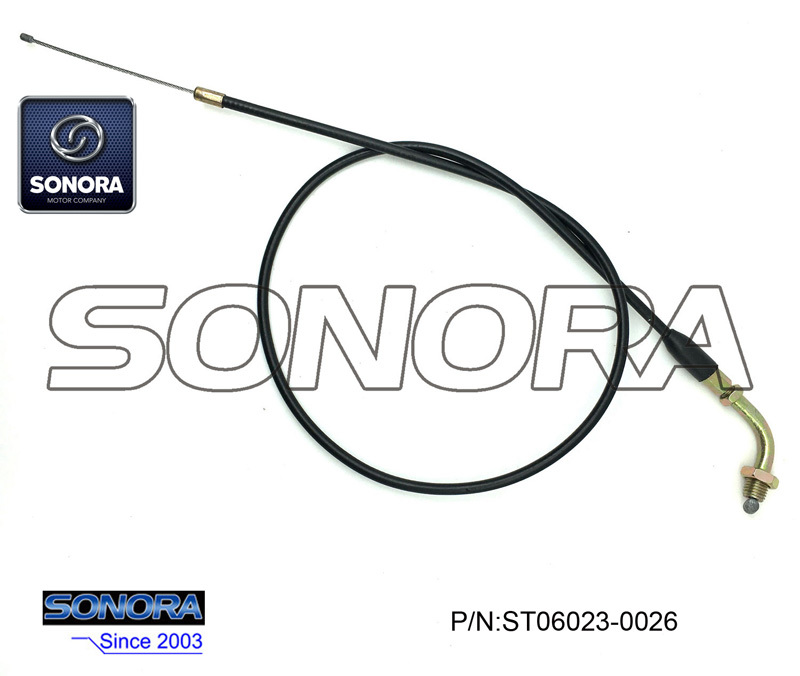 , Znen Scooter Throttle Cable , Longjia Scooter JL50QT-K Throttle Cable Assy.